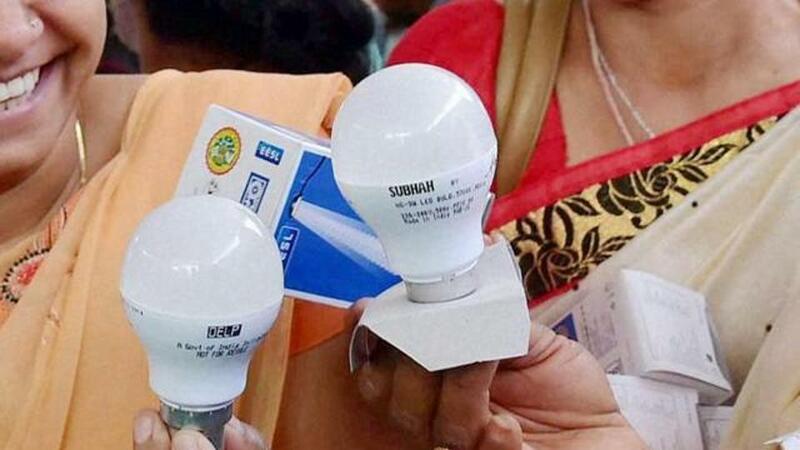 NEW DELHI: Three-fourths of light emitting diode (LED) bulbs sold in India's $1 billion market were found non-compliant with government's consumer safety standards, market research firm Nielsen said in a survey on Monday. The report, based on a study of 200 electrical retail outlets across major cities like Mumbai, Hyderabad, Ahmedabad and New Delhi in July, found the products to be spurious and riskier, with the highest number of violations in the national capital. "The spurious and non-branded LED products are a serious threat to not just the organised and compliant market players but also to the government's key programs like Make in India," the report said, referring to the government's programme to set up more manufacturing units in the country. In August, the Bureau of Indian Standards (BIS) had ordered LED makers to register their products with BIS for safety checks, in a market where smuggling of Chinese products is rampant. India is tightening quality controls for consumer and capital goods, officials say, a move that follows calls to curb cheap imports from China amid diplomatic tensions between the world's two most populous nations over their shared border. "They (spurious products) also impact government's tax revenue collections...defeat investment objectives and go against the 'ease of doing' business philosophy," it said. 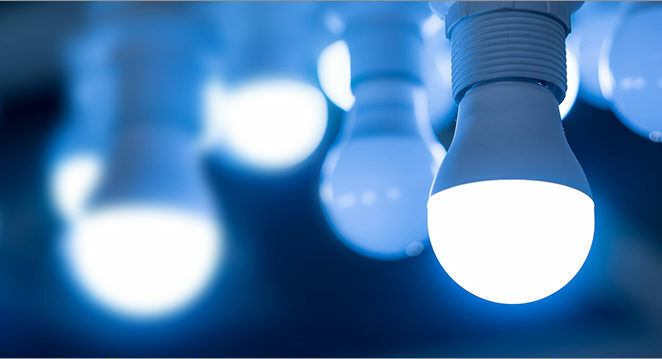 The findings showed that 48 percent of LED bulb brands had no mention of manufacturer's address and 31 percent did not have a manufacturer's name.